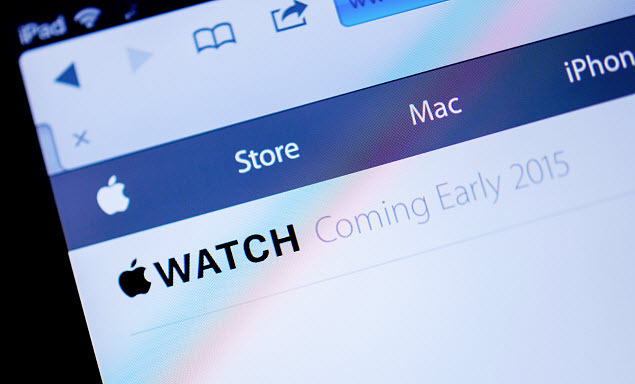 According to the Apple CEO, its smartwatch will soon be a device people won’t want to live without. The Apple Watch is expected to have its release date announced on March 9, at which time it will also likely reveal a number of additional details about this gadget, including more about its battery life, and how it may one day make car keys obsolete. With a massive price tag of $349, the device will need to be impressive in order to convince people to pay. That is the price that has been announced for the Apple Watch Sport version of the first smartwatch from the high end brand. The key will be to try to convince people why they will actually want the device in the first place. They will not, after all, be replacing traditional wristwatches, as many people stopped wearing those when they purchased their smartphones. Therefore, many people are wondering if having two smart devices on them at all times will simply be redundant. This is especially true because many of the features of the smartwatch will not function without being wirelessly connected to an iPhone. According to CEO Tim Cook, the notifications are among the best reasons to get an Apple Watch. Cook explained that “I’m now so used to getting all my notifications and all my messages.” He went on to add that “It’s so incredible just to do this,” he said as he glanced down at his wrist, instead of having to take his iPhone out of his pocket. This could be quite convenient for a smartphone user. If a new notification arrives, it makes it possible for the smartwatch wearer to simply glance down at the wearable technology to see if the incoming call, text, email, or other type of alert is something that requires an immediate response. The question is whether something as simple as notifications will allow these wearables to stand out from among many others that are already offering that type of feature, and if people will be willing to pay more for the Apple Watch than they would be for those from rival companies.